For the Poster Monday spot of the day we have a poster designed by Pablo Machado from Ibarra, Ecuador. Pablo was educated during 6 years of high school at the Higher Technological Institute of Plastic Arts “Daniel Reyes” in San Antonio de Ibarra; his posters have been exhibited nationally and internationally in countries such as: Mexico, United States, Serbia, Austria, Germany, Poland, China, Bolivia, Ireland, Iran, France and Slovakia among others. The poster we are featuring here today is called “Videogame Addiction”. Although it is not yet recognized as a diagnosable disorder; video game addiction is a very real problem for many people. 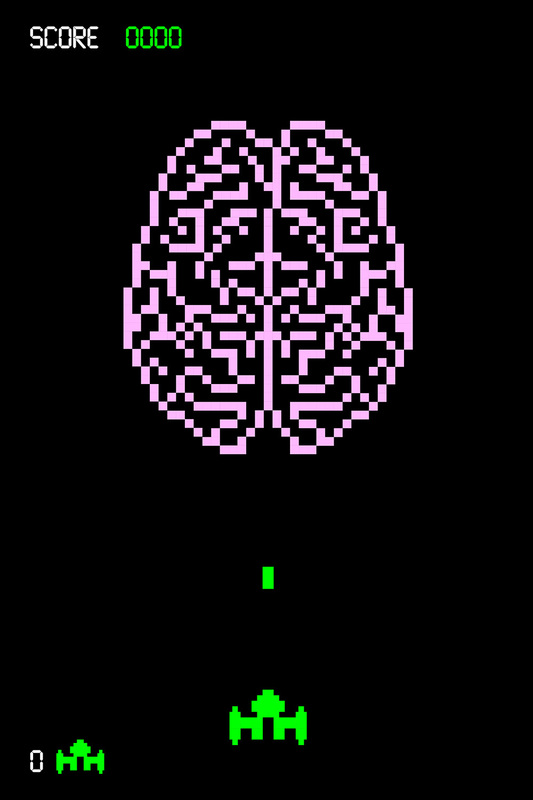 Gaming can activate the brain’s reward system in such an intense way that the gamer experiences a strong feeling of pleasure, even a “high.” This feeling may be so powerful that players keep coming back for more – which is when gaming can turn compulsive. “My poster “Videogames Addiction” has become with the passage of time in a poster with a very special emotional value for several reasons. It was thanks to this poster that I got my first international selection, in The Sixth World Biennial of Student Poster University of Novi Sad back in 2014 in Serbia. This selection in addition to becoming a professional motivator boosted my career in the world of poster design” says Pablo. As you wait for the next Poster Monday spot, visit Pablo’s behance and find out more about his work and style.